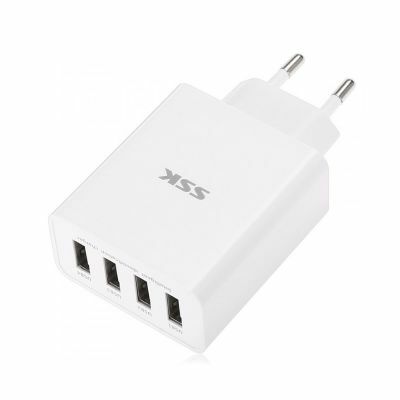 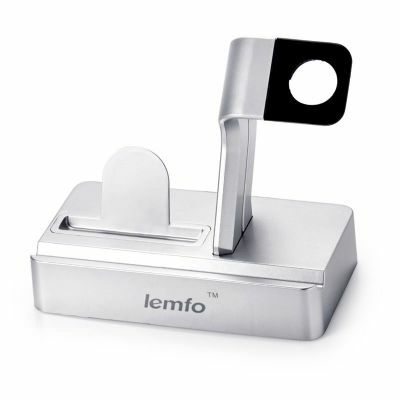 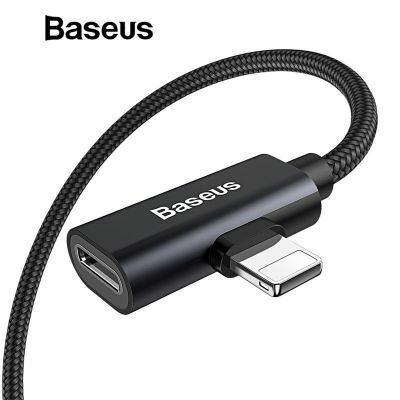 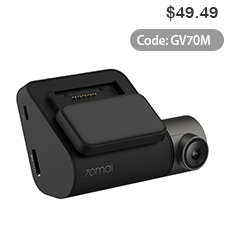 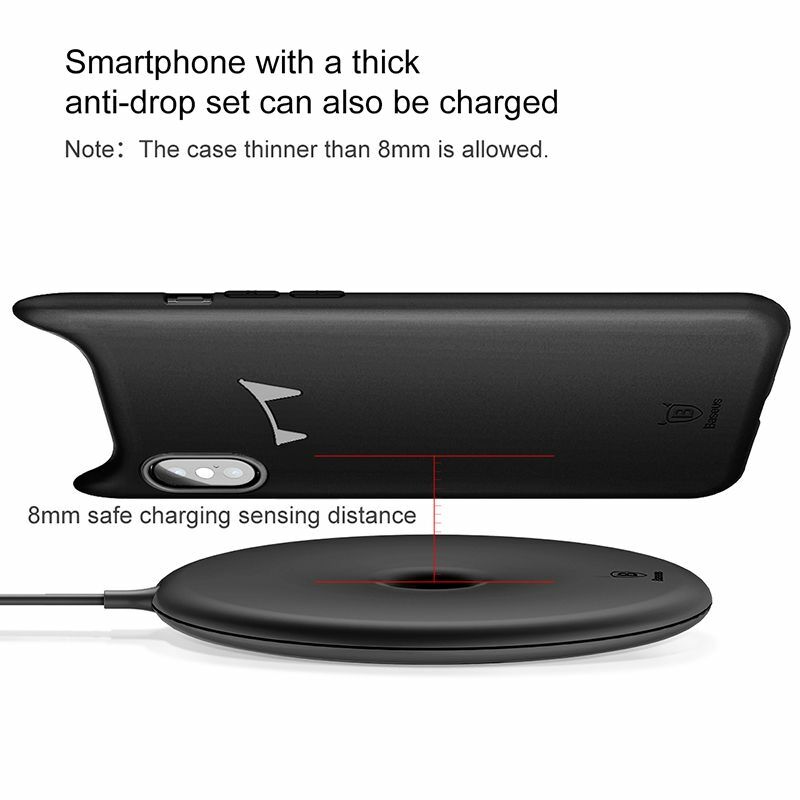 It is accessible to charge your phone with phone case that its thickness is less than 8mm. 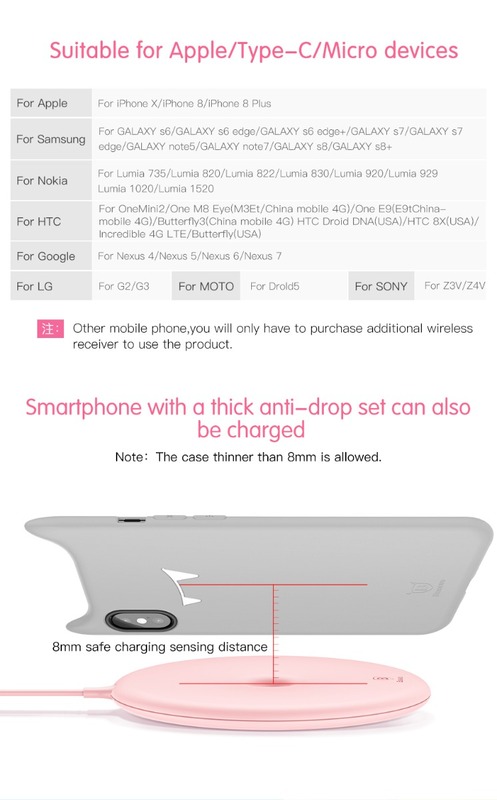 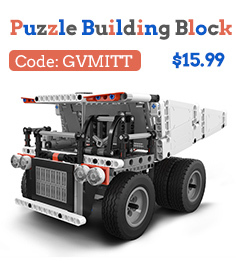 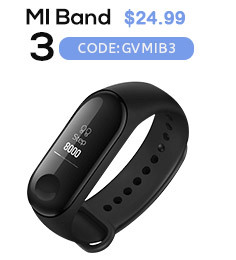 Attention: It is NOT compatible with phone case or phone ring made of metal material. 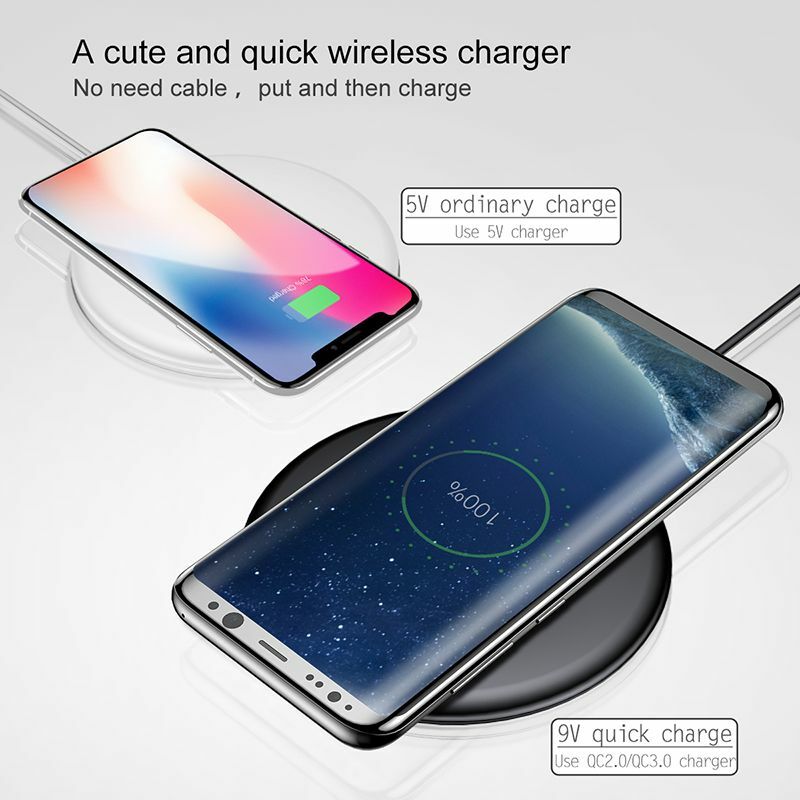 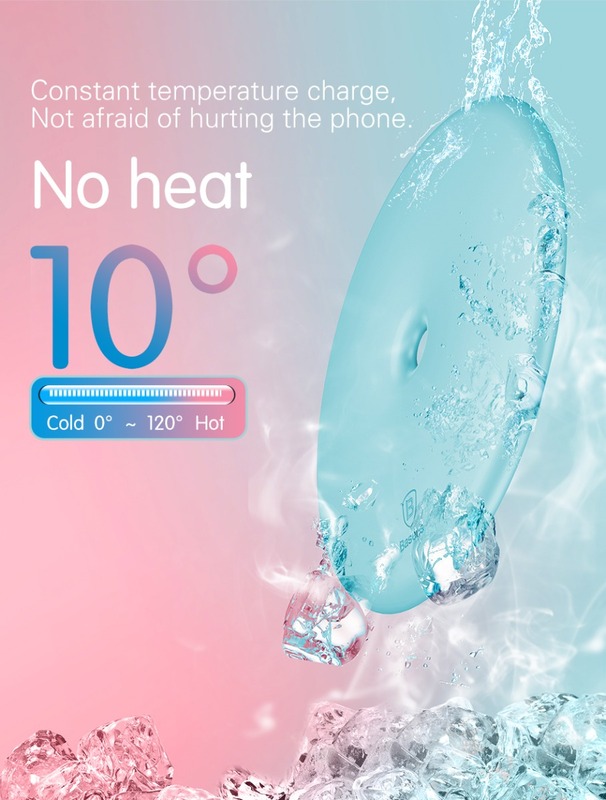 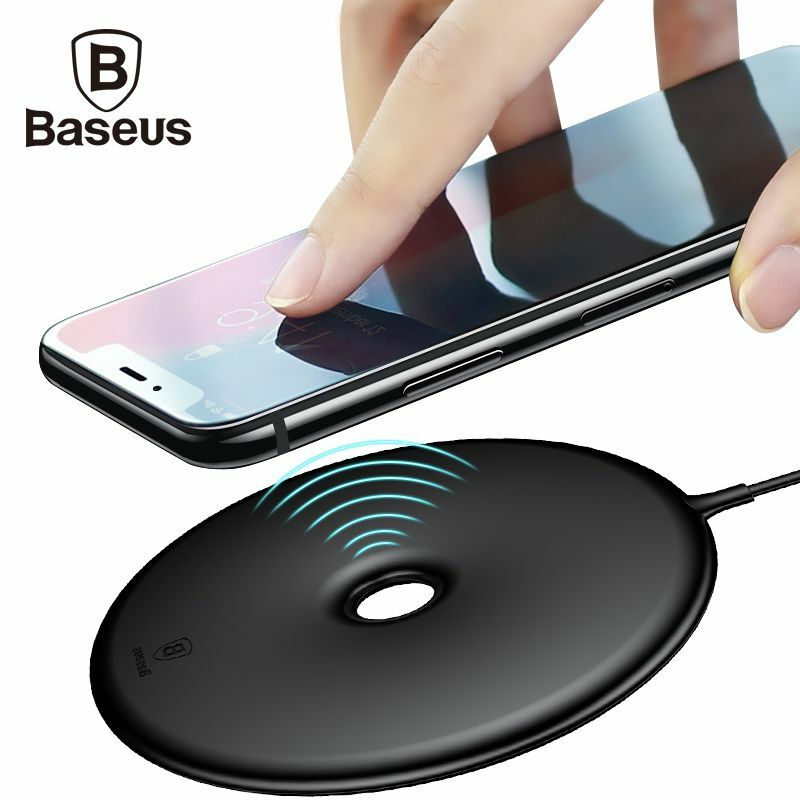 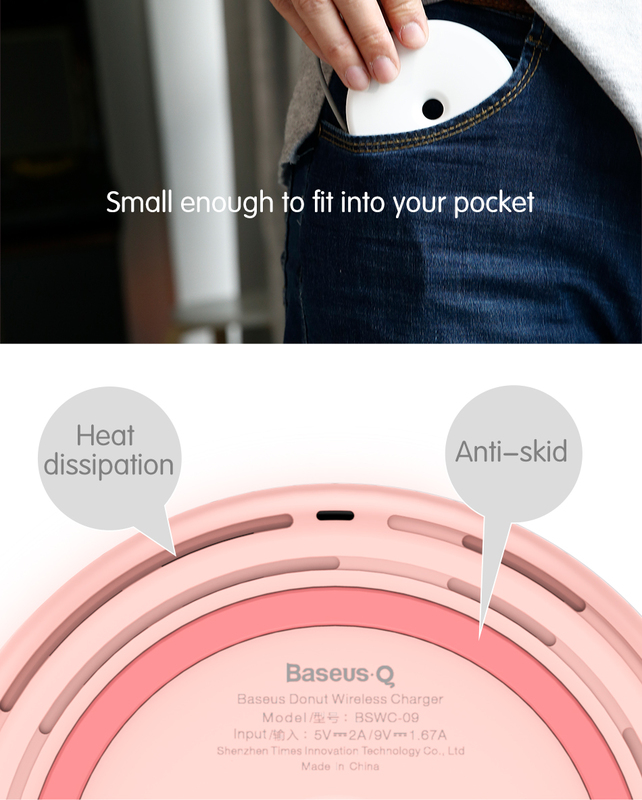 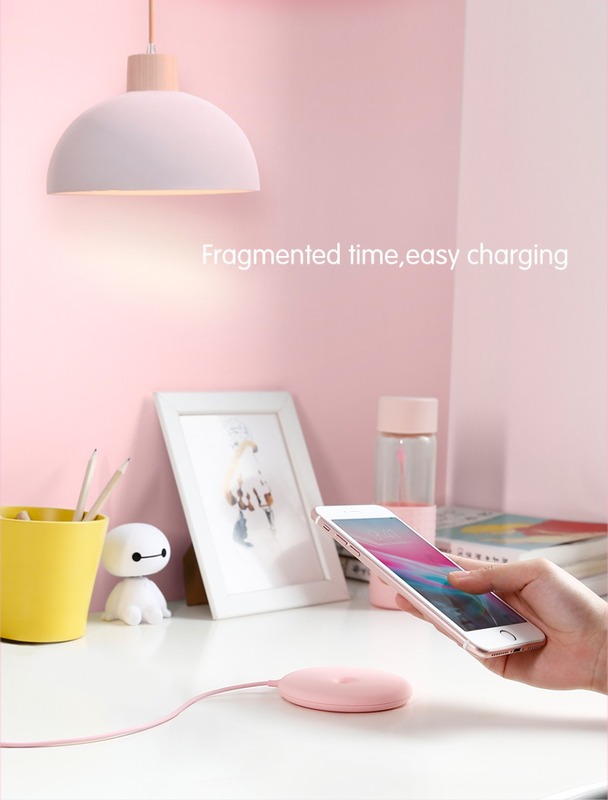 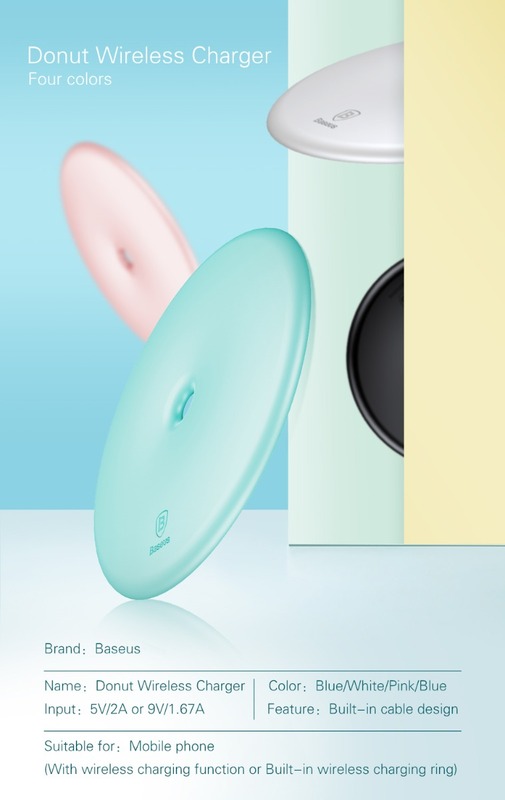 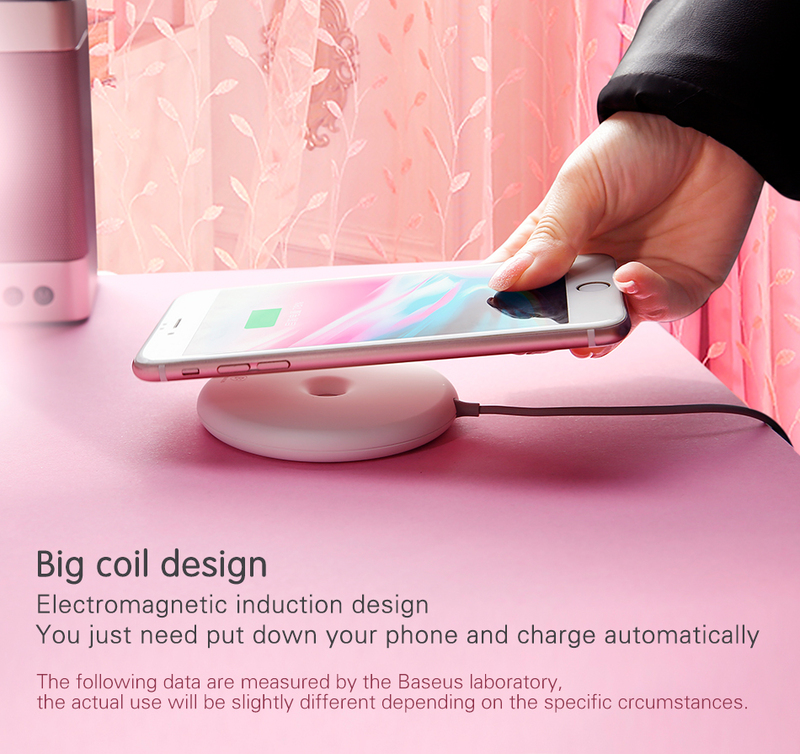 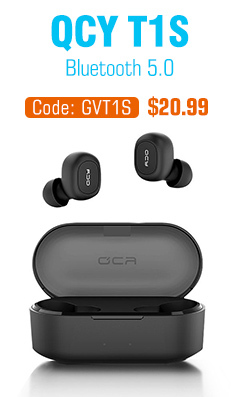 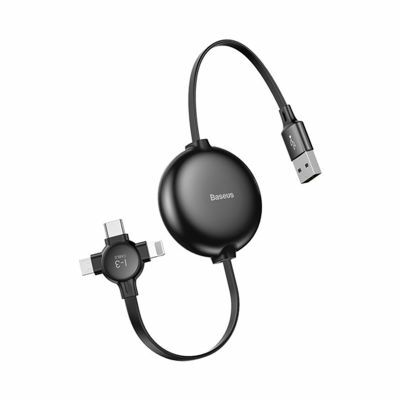 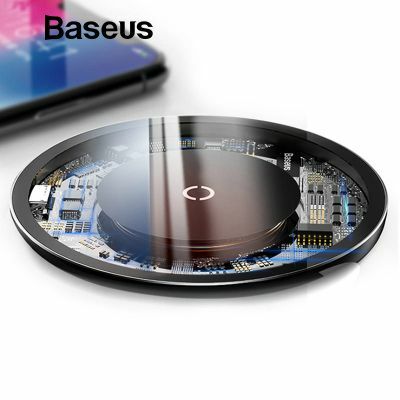 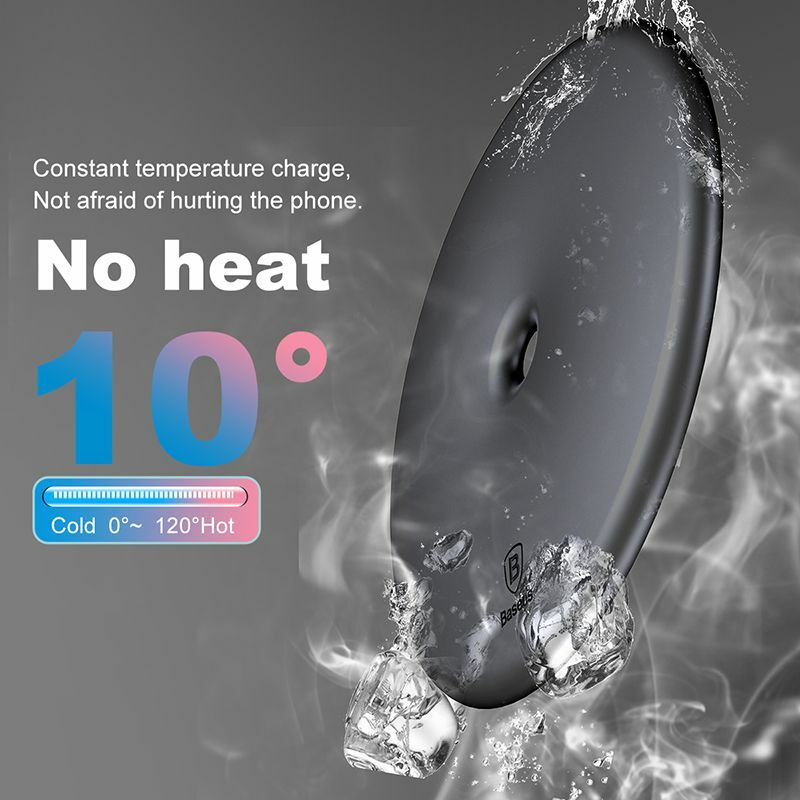 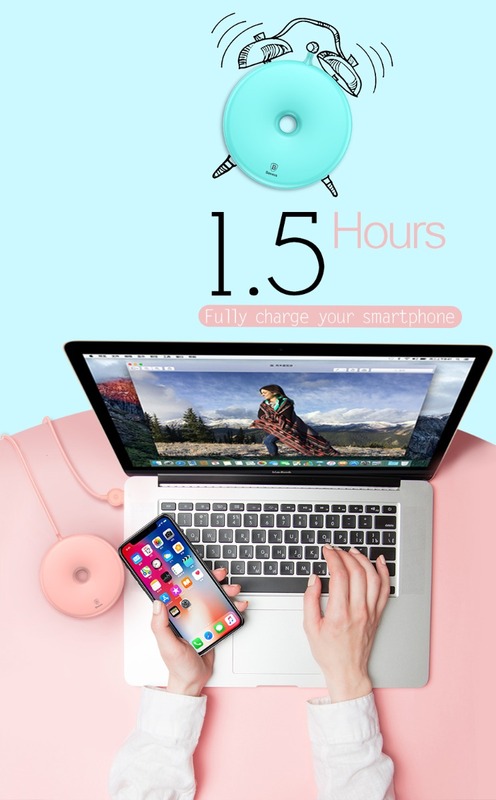 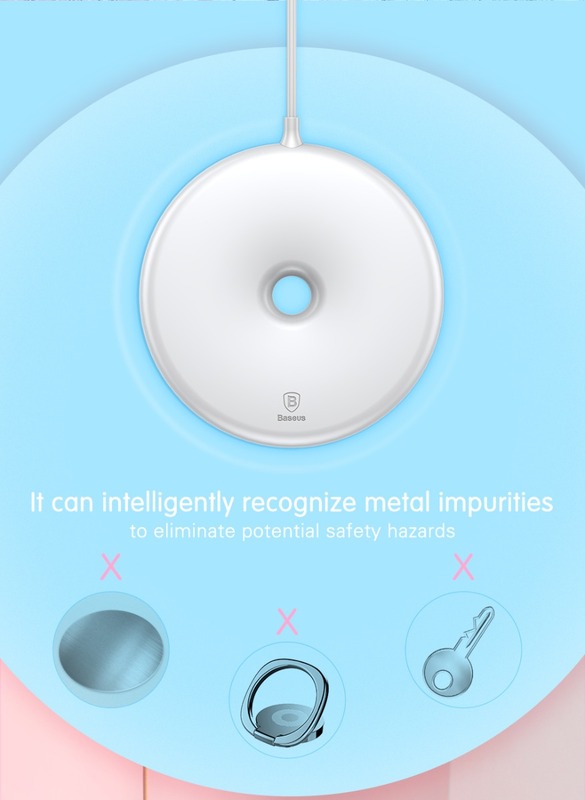 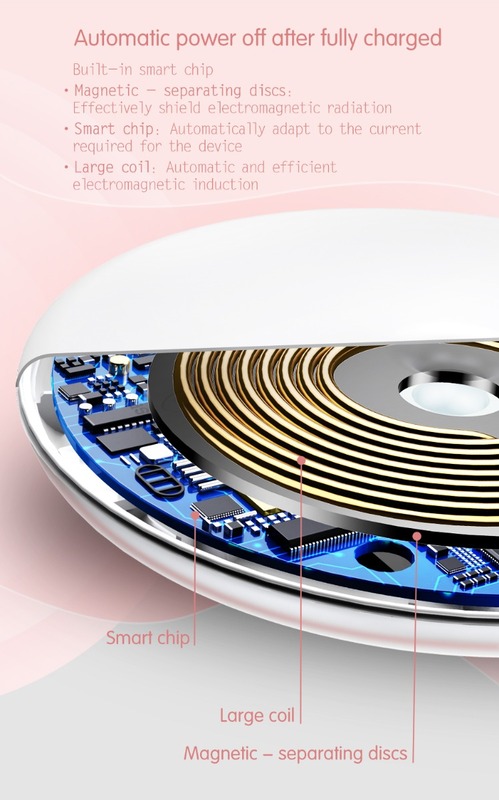 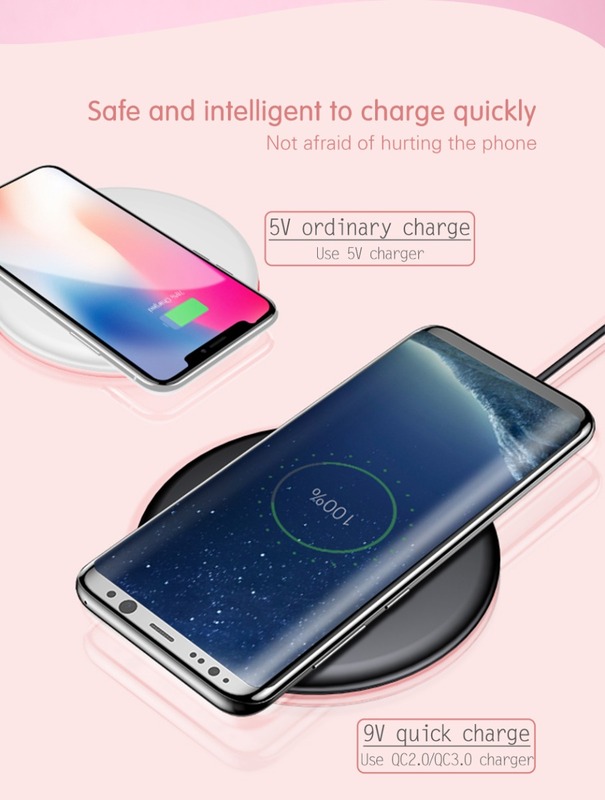 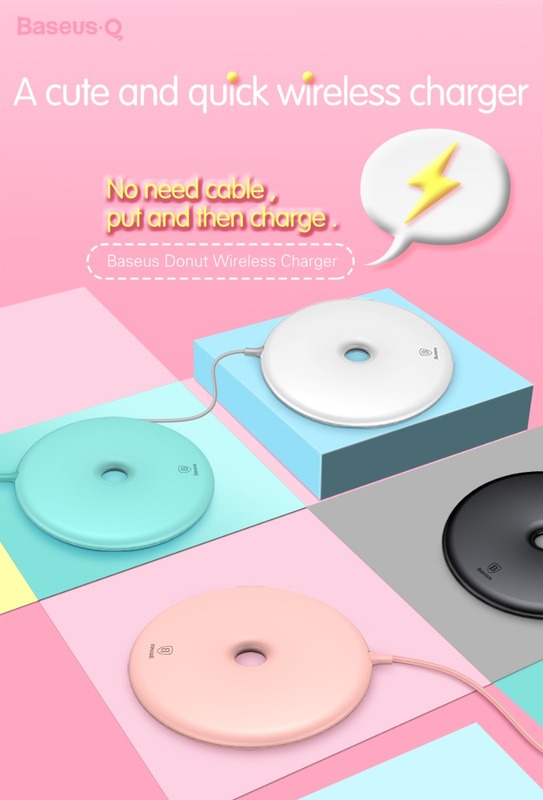 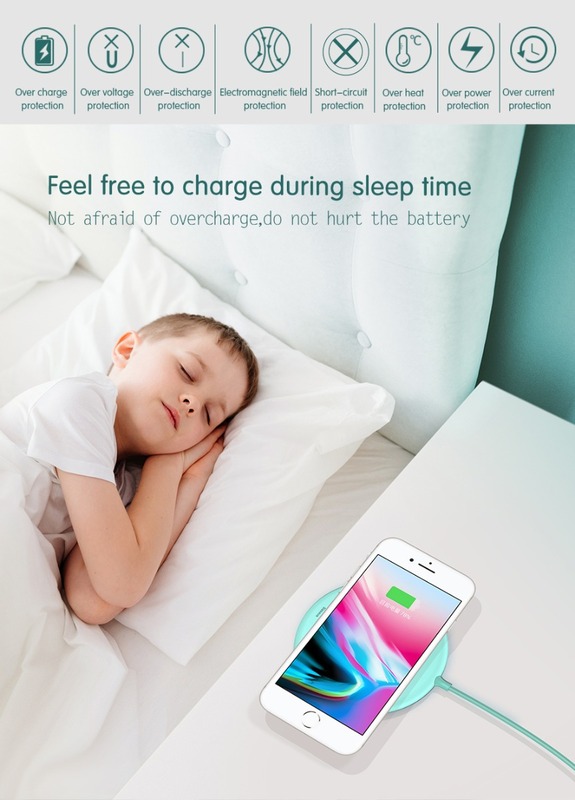 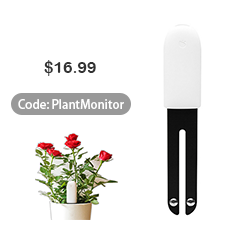 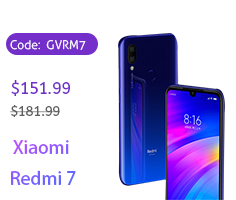 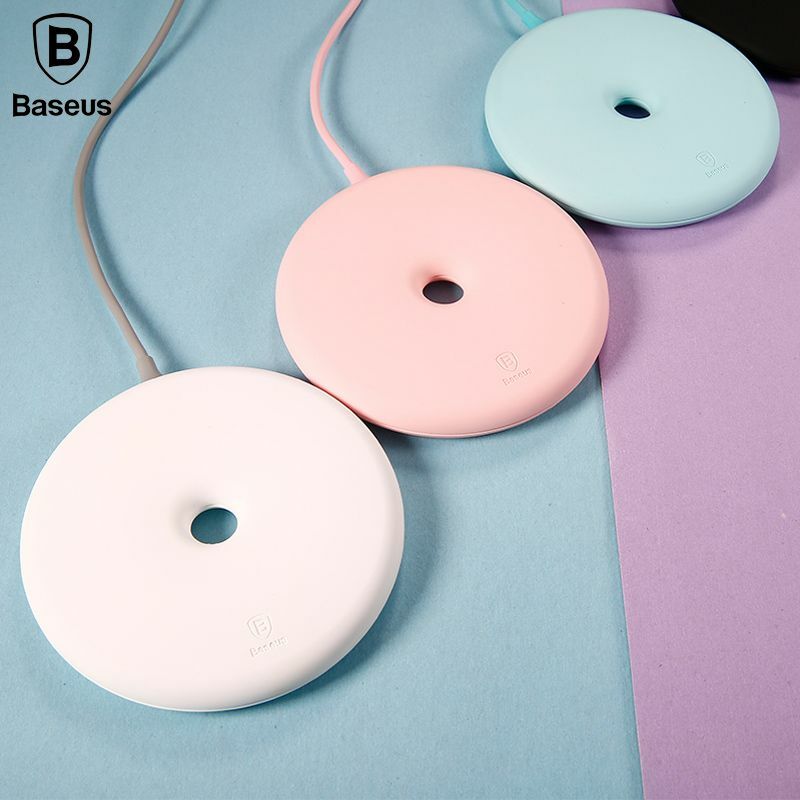 Heat dissipation design and integrated smart chip prevent the wireless charger from overheating, Over-voltage and short circuit, Portable, attractive design for use in multiple locations.